Well, now I’ve seen it all. I saw an ad for this new product on my Facebook feed today. 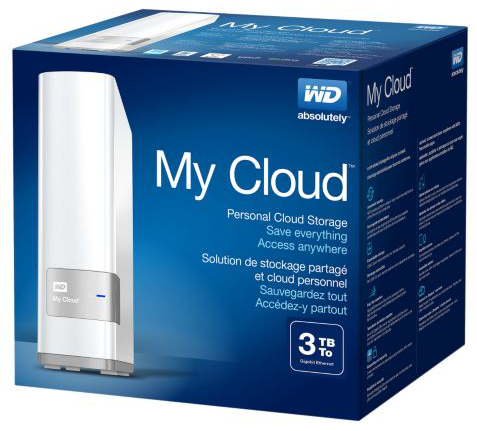 Western Digital put an ethernet port on a portable hard drive and called it a “personal cloud”. Remember the date. November 19, 2013: the day “cloud” stopped meaning anything.